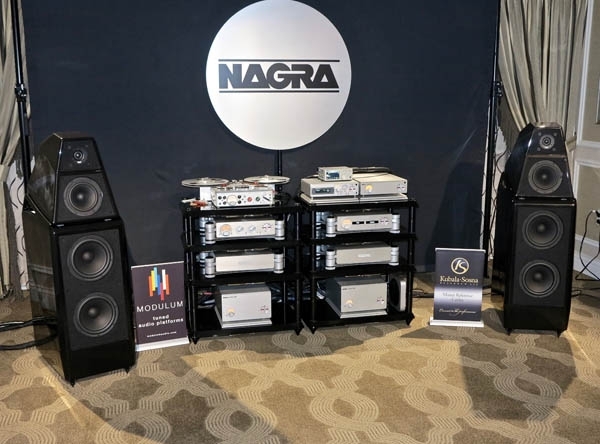 Of all the systems I auditioned at this year's CES, Nagra's was the unquestionable standout. 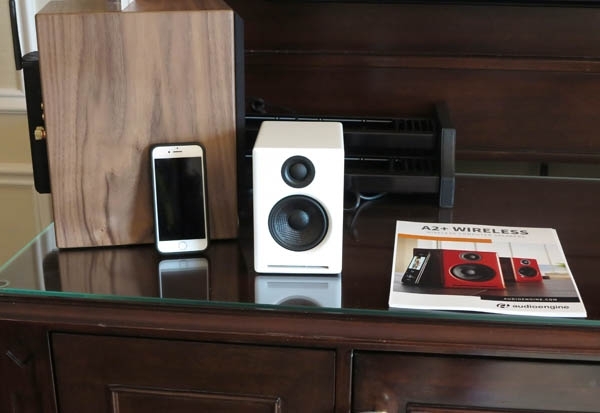 Its sound was full-range and transparent, with brilliant and glistening highs, a totally realistic midrange, astounding low bass reach, and an ability to flesh out complex overtones and undertones without distortion. 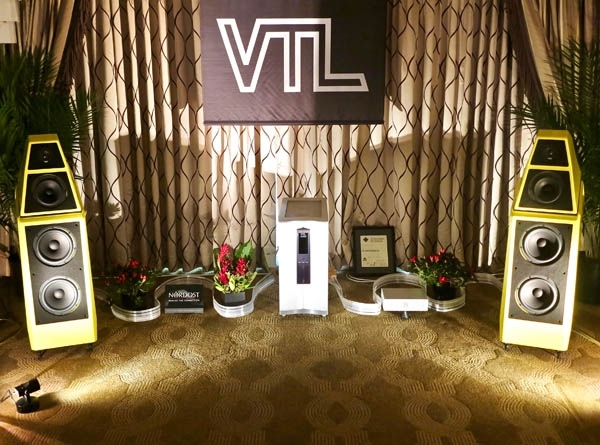 Had this thoroughly musical system been placed in a much larger room at AXPONA or the Rocky Mountain Audio Fest, perhaps even with one of Wilson's larger speakers in place of the excellent new Wilson Audio Sasha DAW seen here ($37,900/pair), it could easily have topped many of the other big rigs that I've raved about in the past. 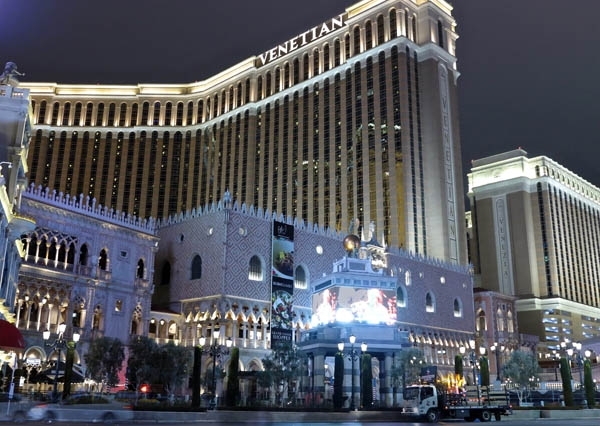 After a few minutes in the VTL/Wilson/Nordost room on the 29th floor of the Venetian Hotel, the challenge I faced in covering CES 2019 was staring me in the face. The good news for me, and the bad news for exhibitors, was that visitor traffic was extremely light. To only two rooms did I need to backtrack because exhibitors were totally occupied with other visitors when I paid an initial visit. But, on the other hand, the sound in some rooms was so good, the musical selections so compelling, and the exhibitors so hungry for attention from someone that I had an extremely difficult time tearing myself away and moving on. 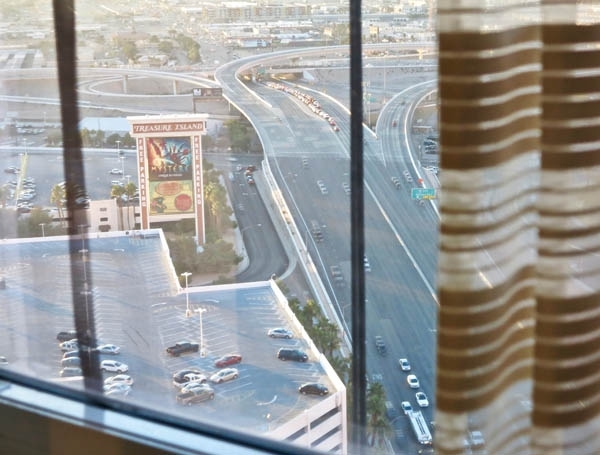 "They expect 180,000 people this year," the Lyft driver told me as we headed to the Strip shortly after sunset. "That's 10,000 more than last year!" Does that mean there will be 10,000 more gadgets on display? Dmitri Shostakovich (19061975) was hardly the first composer to run headfirst into opposition from political authorities. In his case, however, the pushback was so extreme that it affected everything he wrote thereafter. 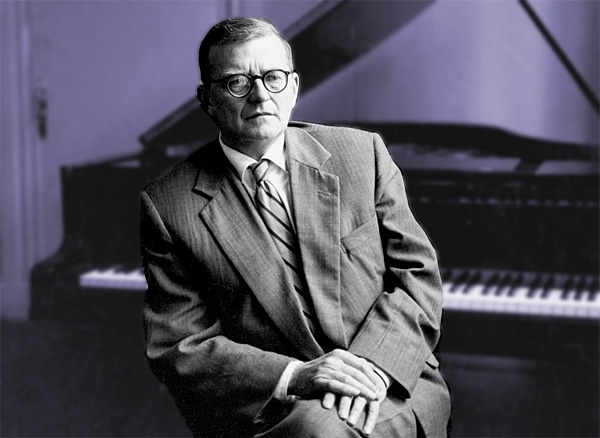 In early 1936, after the style and subject matter of his opera Lady Macbeth of Mtsensk clashed with the so-called proletarian aesthetic of Russian dictator Joseph Stalin (18781953), Shostakovich was denounced by the official state newspaper, Pravda. From then on, his symphonies reflected either his defiance of decades of Socialist realism, or attempts to appease the authorities while still speaking his truth. 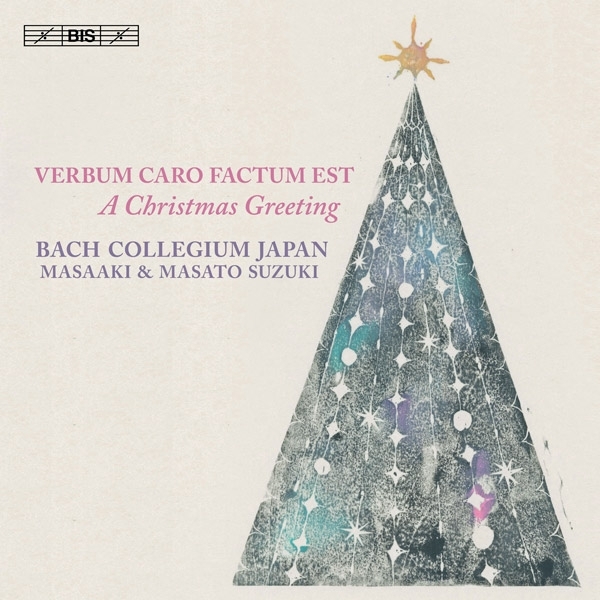 From last week's contemporary realities, as viewed through the lens of David Chesky, we move back in time to 17071710, when the emotionally overwrought women, mythological subjects, shepherds, shepherdesses, and nymphs of Handel Italian Cantatas were in vogue. 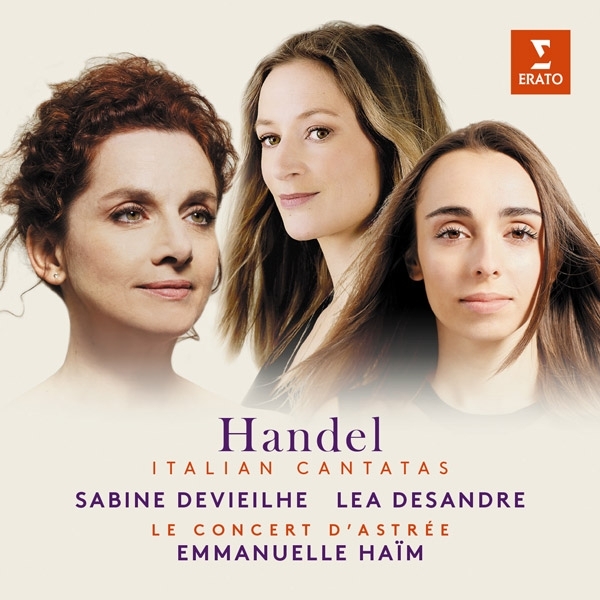 If those subjects strike your fancy, and/or you love baroque artistry and great singing, this new Erato recording from Emmanuelle Haïm's Le Concert d'Astrée, French lyric coloratura soprano Sabine Devielhe, and Franco-Italian mezzo-soprano Lea Desandre belongs on your must-hear list. Many of us enter the New Year with a mixture of sorrow for our losses and hope for what lies ahead. While there's no right way to celebrate 2019's symbolic new start, one approach to creating space for the new is to pause long enough to acknowledge our lives and environment for exactly what they are at the present moment. 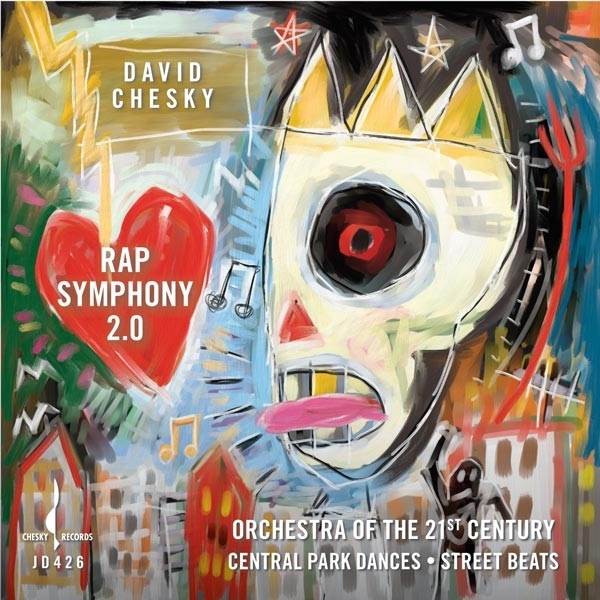 Cue David Chesky's Rap Symphony 2.0, a reworking of Chesky's original release currently available in download and video form.